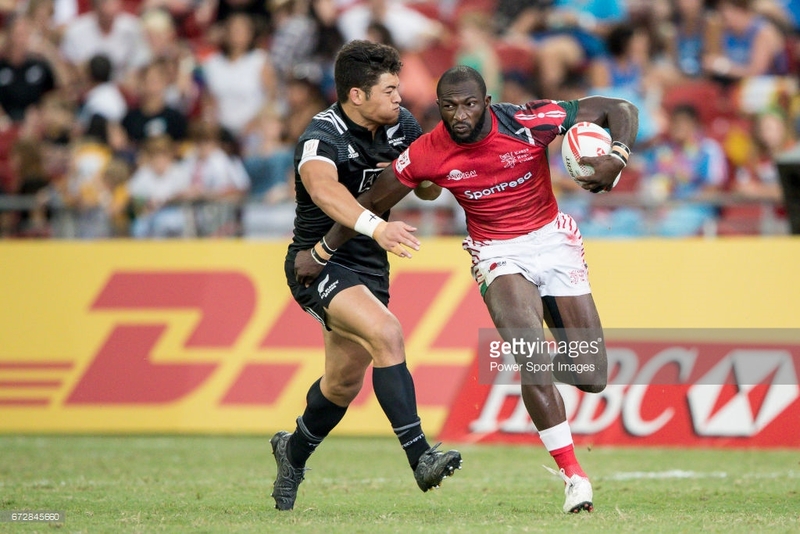 Kenya Sevens international Dennis Ombachi is in line to make his maiden sevens appearance for Nondescripts RFC at Christie 7s on Saturday, October 14, 2017. 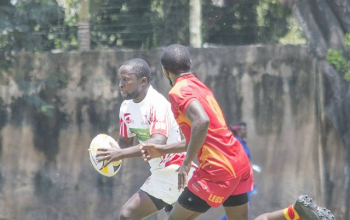 Ombachi missed the opening four legs of the National Sevens Circuit and returns to save a Nondies side that has been relegated two times in four tournaments played. He joined Nondies from Mwamba in the early stages of 2016/2017 Kenya Cup going ahead to reclaim his place in the national sevens side. 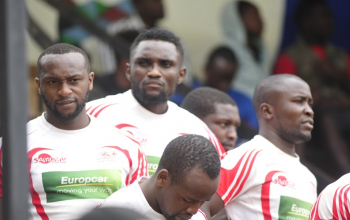 Ombachi’s return is not the only highlight of the day as veteran Sevens international Biko Adema is also named in the team after being an assistant coach in Eldoret. 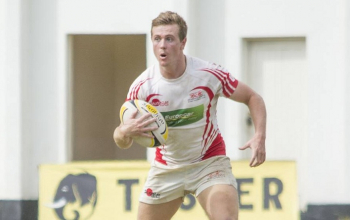 Adema played for Kenya till 2016 Rio Olympics but missed the Singapore 7s win through injury. He, however, received a call-up to the Kenya Simbas squad for the 2017 assignments. 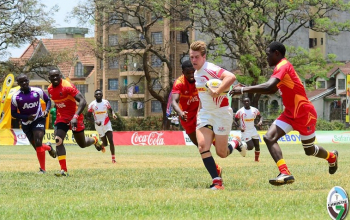 From the squad that took part at Sepetuka 7s, Henry Fullbright, Steven Otieno, Thomas Ochieng, Katoni Allen and Victor Obote do not make the team. Simon Ngugi, Benjamin Marshall, Enock Markinga, Evans Musili and Kevin Magembe make their way in. In pool C, Nondies will play Western Bulls at 11.10am, Homeboyz at 1.30pm and Mwamba at 3.30pm.